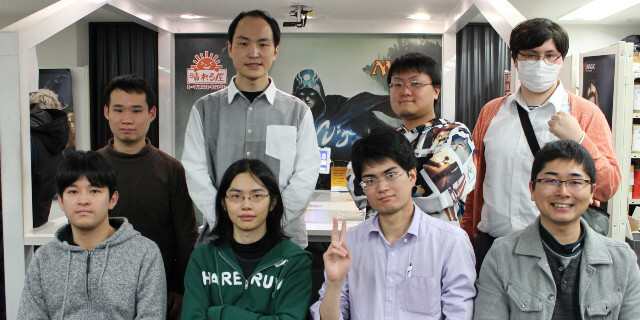 On the 10th of Fuebruary (Sun), 127 players at Hareruya Tournament Center battled to be qualified for Mythic Championship London 2019 at RMCQ (Standard). As a result, 8 players got the qualification, congratulations! Here is the top 8 and 16 decklists, check out the powerful decklists!